Xavor’s Product Execution Solution is a set of automations and reports which provide the means to create a product bill of materials (BOM) and corresponding project plan from a set of pre-defined templates. Your company must develop products and get them to market in the shortest time possible. It’s difficult to meet projected times and budgets when members of your organization spend more time working through the process than doing their actual jobs. Xavor’s Product Execution Solution is a set of automations and reports which provide the means to create a product bill of materials (BOM) and corresponding project plan from a set of pre-defined templates. The product BOM template contains all information required to manufacture the product. The Project Plan template includes all phases from product inception through development, sampling, validation and Release to Manufacturing. Collaboration across the Enterprise is increased as all corporate functions are a part of a process in real time.  With the Product Execution Solution, you will reduce your organizations’ time to market by not spending countless hours on the process itself.